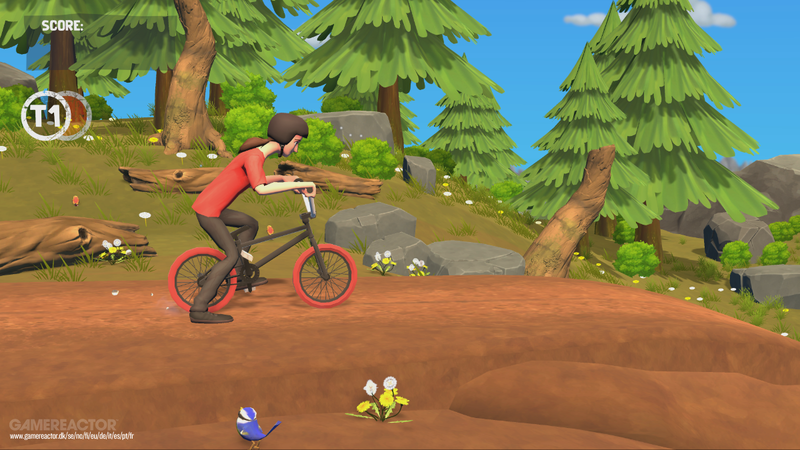 Show off your skills and perform slick tricks in Pumped BMX Pro! A type of game that was brought to the forefront by the Trials series, but how does it hold up? The game at its base is pretty straight forward and when choosing a mode, it doesn't over complicate things which I can appreciate. 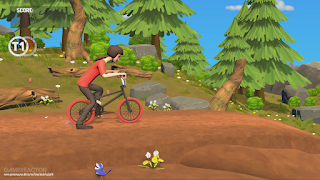 The modes available are Play, Rider, Bike and Tutorial. When first starting up the game, it will put you in a tutorial anyway to make sure you have some of the basics down. Once this is over, feel free to jump in to Play mode to get to the main chunk of the game. In Play mode, there are six different worlds you can choose from, each coming with 120 challenges to conquer. Of course not everything is unlocked from the start and you can only advance to other worlds, once the last one is completed. If you haven't played a game like this before, the main goal is to essentially complete the level while performing all the tricks you can in order to gain as many points as possible. Each level does also give you a few goals to hit such as performing a back flip to help boost the score. In the early stages, these are not necessary to complete, however as you go along, it would be quite difficult to get the points you need without them. In this instance I would recommend becoming accustomed with the buttons and which ones do which tricks early on. Momentum is a big factor here and if you are miss timing jumps, you will suffer. I found it odd that there was no way to continue cycling forward if needed, but once you start falling back, your rider just crumples and the game throws you back to the beginning of the level. 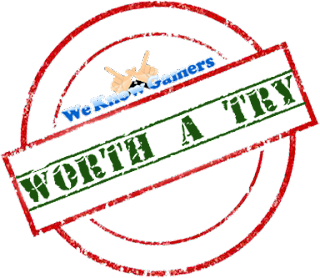 It essentially says that you have to do it perfectly or there is no chance of completing it, something I found really weird considering Pumped BMX Pro is all about performing cool tricks and making those jumps. The good thing is that there are a plethora of tricks that you can perform from simple backflips to a tail whip and turndown. When these are pulled off correctly it does come across really cool, its just too bad that the ability to build up your speed doesn't exist. Rider allows you to choose the character you like. There are no specific stats or options that differ them from each other, but it is more specifically there to pick a rider that you find cool. 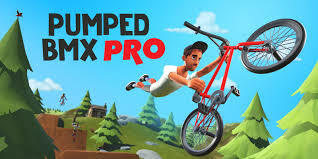 Pumped BMX Pro is a decent title, but has failed to make much of a mark. It works well on the Nintendo Switch especially due to its portability, however there are much better titles within the same space.